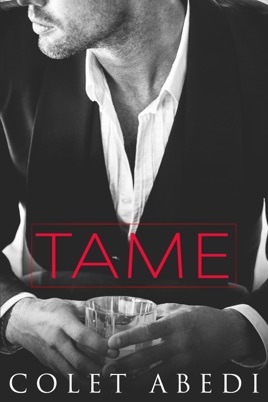 Fall in love with British Billionaire Michael Sinclair in Colet Abedi's new STANDALONE romance Tame from the Mad Love Series. So I will start off by saying that this is an amazing book! The epilogue really gave me some closure about Sophie and Clayton that I truly needed. If you haven’t read Mad Love, Mad Love 2, Madly in Love, and Madly addicted you need to.. I loved that whole series. I may just read it again. Loved the Mad Love series so much I️ could not wait for the next book from Colet Abedi. I️ pre-ordered Tame but was disappointed with the story of Abby and Michael. I️ guess it was too much to follow Mad Love.